Texas is the latest state to take a hard position against daily fantasy sports sites. 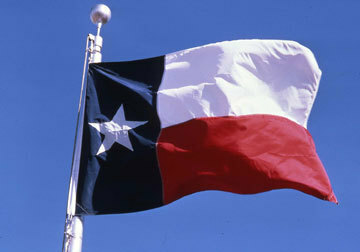 The Lone Star State’s Attorney General said Tuesday in a nine-page opinion that the games are illegal under state law. Texas is known for not being that welcoming to gambling. “It is prohibited gambling in Texas if you bet on the performance of a participant in a sporting event and the house takes a cut,” Texas Attorney General Ken Paxton said in a press release. “It’s my duty as Attorney General to look to the law, as passed by the people’s representatives, to answer the questions put to this office. 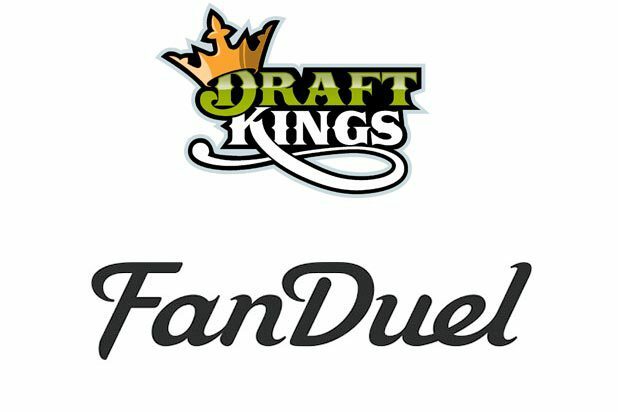 Paid daily ‘fantasy sports’ operators claim they can legally operate as an unregulated house, but none of their arguments square with existing Texas law." According to LegalSportsReport, research from Eilers & Krejcik Gaming said that Texas accounted for roughly 300,000 unique paying players for the DFS industry in 2015. That’s about eight percent of the market and thus would be a big loss if they are forced out there. DFS operators, like companies in the poker industry, rightfully argue a large skill component to the games. That doesn’t matter in Texas, Paxton said. State law only requires “partial chance” for something to be gambling. In other words, it does not require that chance predominate. According to Texas, the opinion on DFS sites underscores the legality of traditional, season-long leagues, which don’t involve a third party taking a cut of the prize pool. Last year, Nevada and New York said that DFS sites are in violation of their respective state law. The sites recently won a ruling to stay open in New York while the lawsuits unfold. The top DFS sites left the Silver State rather than challenging the ruling there because Nevada’s market was so small. DraftKings said in a statement about the Texas opinion that it will continue doing business there. FanDuel has yet to release a statement. The news drew the criticism of Texas-based billionaire Mark Cuban, who is also an investor in a company within the industry.
.@KenPaxtonTX what a disappointment re DFS You certainly don't represent the views of Texans.